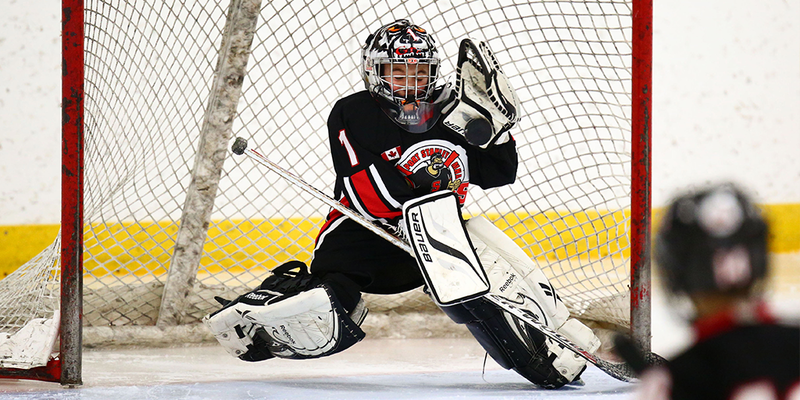 The Peewee age group is the most significant period for hockey development. This is the window of accelerated adaptation to motor coordination. Group interaction, team building and social activities should be emphasized. A reasonable balance of practices and games will foster the ongoing development and mastery of essential skills in hockey. At this stage, children are developmentally ready to acquire the general sports skills that are the cornerstone of all athletic development. Hockey Canada recommends that players in the Learn to Train stage continue to focus on the development and refinement of individual skills and individual tactics. Parents educate themselves on what types of training should be done at this age or the development age of their kids for educated enrollment in supplementary programs.